Tiny church prettily set on rising ground. 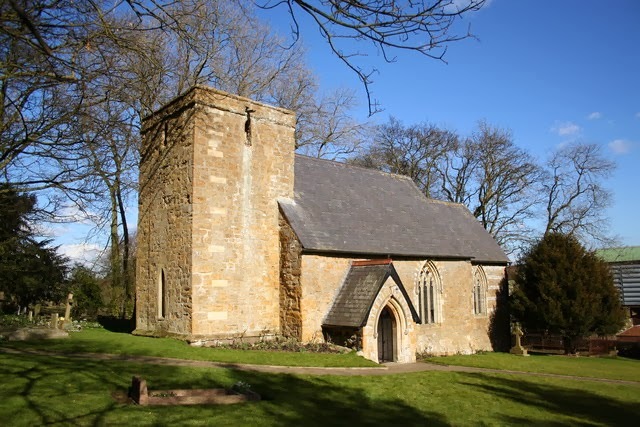 The lower part of the tower is 11th century and the church has a Norman font and original Norman arch opening to the nave. A restored pedal organ, built by Thomas Casson. A theme of “Peace” will be illustrated with poems, pictures and simple flower arrangements (mostly wild flowers). James and Joanna welcome you into their home for light refreshments and toilet facilities. Queries telephone 01472 371080.